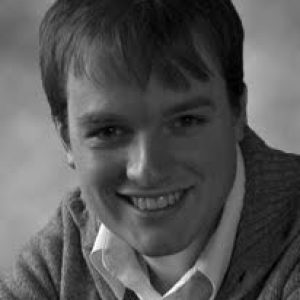 Justin S. Fischer recently completed an off-Broadway run as associate music director for ‘Trip of Love’ (Little Shubert). Other NYC credits include ‘Deployed’ (NYMF), ‘Songs for a New World’ and ‘A Time for Singing’ (York Theatre Company), ‘Sweet Bye and Bye’, ‘Footloose’ and ‘The Light in the Piazza’ (Marymount Manhattan College). He has performed on the national tours of ‘Hairspray’ and ‘Spring Awakening’ serving as the music director for the national tours of ‘I Love a Piano’ and ‘Young Frankenstein’. Regional credits include ‘Altar Boyz’, ‘Avenue Q’, ‘Legally Blonde’ and ‘Tommy’ (Gateway Playhouse, NY), and creating vocal arrangements, incidental music and music directing StarKid Productions’ ‘Twisted’ (Chicago, IL).